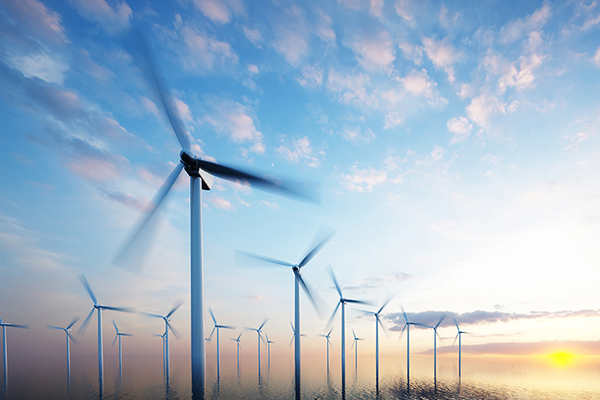 Datacenters and IT infrastructures at corporate headquarters require a higher degree of business continuity. The impact of connectivity falling away is simply too large. In these cases, a redundant internet link from one provider is not sufficient – two independent paths to connect to the internet, via two different providers, will be required. 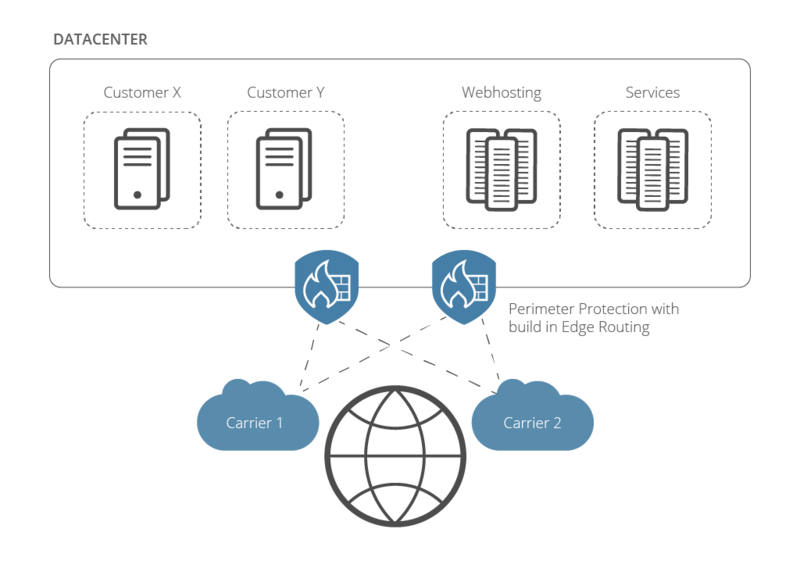 For this to work – especially with smooth automated failover – carrier-grade routing protocols will have to be adopted in the edge gateway. Dedicated router infrastructure can be implemented but requires heavy investments in non-diverse platforms. 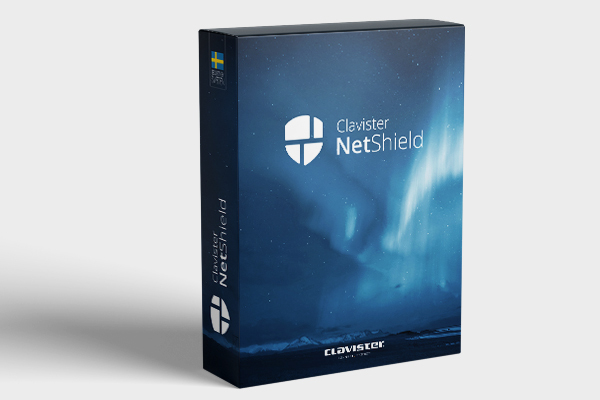 Clavister’s NetShield datacenter firewall appliance provides all the functionalities required to setup such a solution. It includes the technologies expected from a high-speed perimeter datacenter firewall and adds to that integrated support for Border Gateway Protocol – BGP. 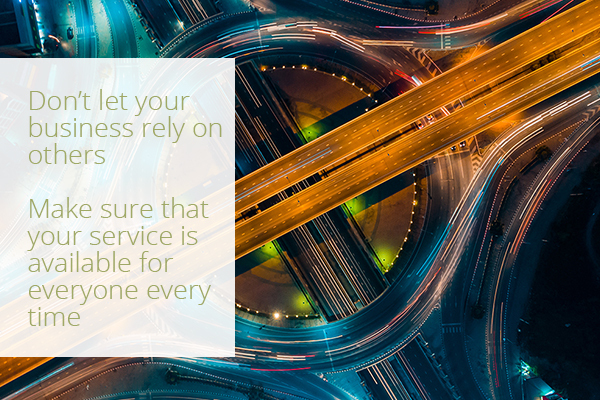 The BGP protocol is used to run the peering connectivity to several internet suppliers simultaneously and manage failover in case of link unavailability. 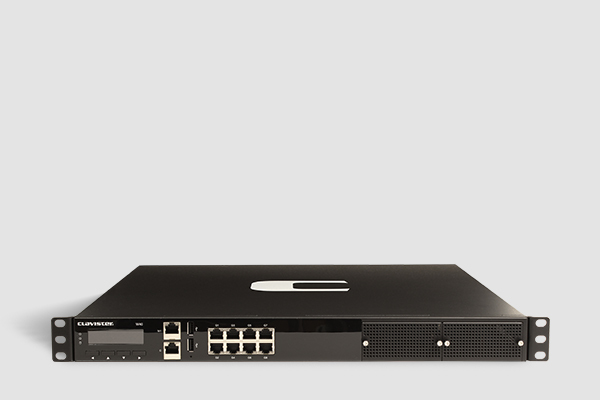 As the Clavister solution is an integrated one the result is that several routers installed for just the connectivity purpose can be removed. 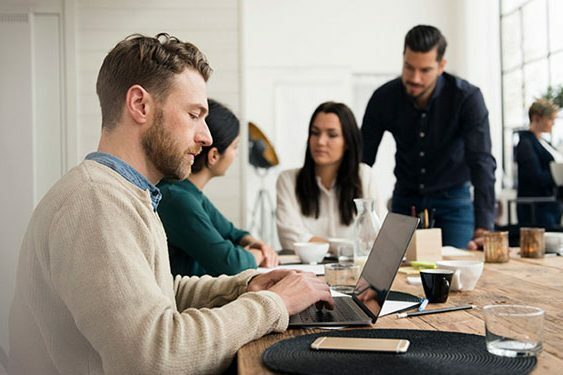 The firewalls run router connectivity and manage the failover or / and load sharing between link suppliers.